Student Energy Durham is the energy society at Durham University (UK), working alongside the Durham Energy Institute to provide students with a diverse range of talks and workshops on the world of energy. The UK’s energy environment is unstable and, following the recent ‘Brexit’ vote, uncertain. As students, we will be deeply impacted by vital decisions regarding the nation’s energy future. The society aims to educate and inspire students to develop their interest and understanding of this ever-increasingly important sector. Student Energy at Durham University is working to educate and equip students with the necessary hands-on skills and knowledge to succeed and contribute to change during the sustainable low carbon energy transition. 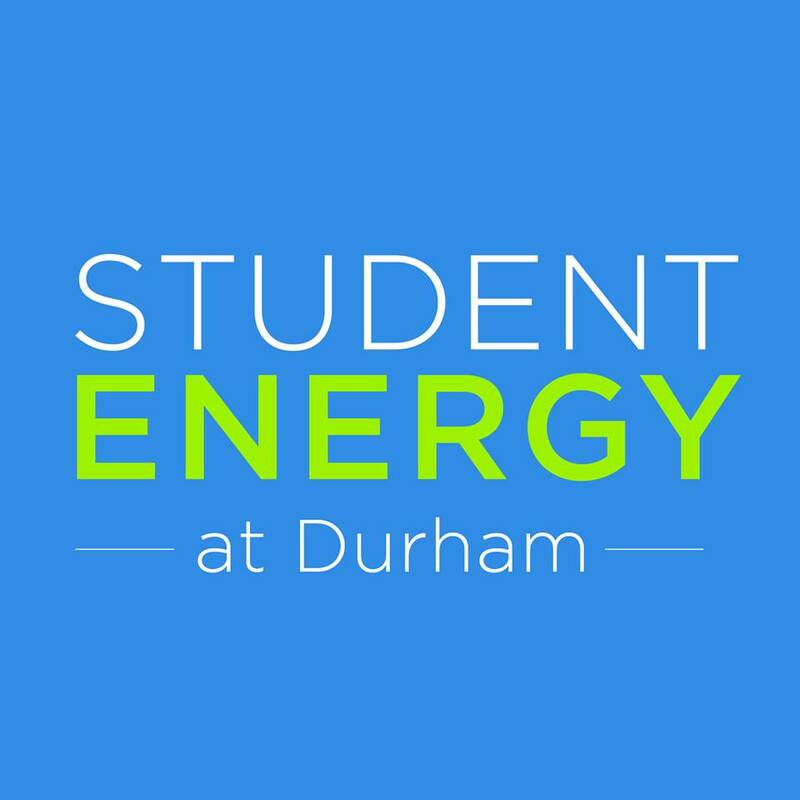 Student Energy Durham has successfully grown as a society on the Durham University campus after gaining accreditation with the Durham Students’ Union (DSU) in early December 2015. The society holds a variety of events and runs a mentor scheme which enables student to receive personal guidance from industry professionals. Additionally, the executive body has a significant role in contributing towards the International Student Energy Summit 2019 in London. The society has a strong following and continues to educate students through diverse and exciting events. A good integration with the Durham Energy Institute (DEI), the university’s energy research group, has helped to develop exceptional links and provide good connections for future events. The DEI has also helped put on events alongside the society including a workshop with DONG Energy, Europe’s leading wind farm operator. The DEI will provide further aid to the society as it benefits from an improved outlet to students at the university. If Chuck Norris got a flu shot, the syringe would get a bad case of Chuck Norris.